Why should YOU choose Real Property Management Houston? At Real Property Management Houston we provide comprehensive, reliable, and trustworthy Houston Property Management Services at below market rates. When you have an investment property, you want the finest in property management to protect your investment. Whether you are a single property owner or a real estate investment firm, we’ll effectively manage properties that include single-family homes, apartments, multi-plexes and condos/townhomes. Contact us today at (713) 830-1888 and let us know how we can be of service to you. You may also contact us via email by simply filling out the Contact Us Form. Find out why we are the most reliable Houston Property Management Company. 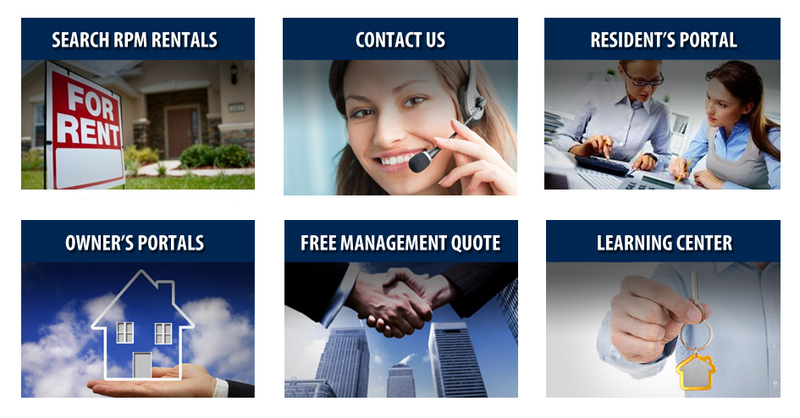 What Makes Us Different than other Houston Property Management Companies? We use VIDEO TOURSto rent your Houston home FASTER! We offer full-service Houston Property Management services. We are proud to be members of the National Association of Residential Property Managers (NARPM), Texas Association of REALTORS®, Houston Association of REALTORS® (HAR), IREM and we have an excellent score with the Better Business Bureau (BBB) of Houston. We are also the only Certified Internet Videographer Property Management Company in Houston. We offer Houston Property Tax Protesting Services! RPM Houston Property Owner D’Lea Nichols tells us how protesting her Houston Property Taxes with us saved her money! Contact Kim@HoustonRPM.com to find out how we can help you save money!